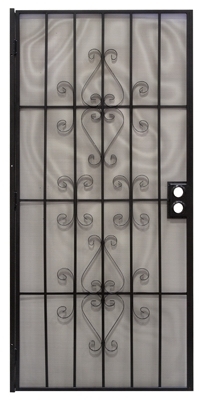 Regal Series Security Door, Black Steel, 32.5 x 81.5-In. 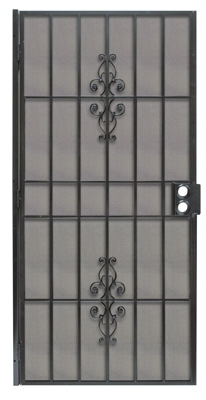 Regal Series Security Door, Black Steel, 38.5 x 81.5-In. 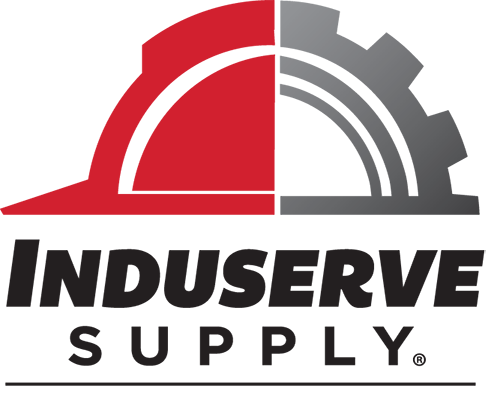 Regal Series Security Door, Black Steel, 34.5 x 81.5-In. Regal Security Door, White Steel, 32-1/2 x 81-1/2-In. 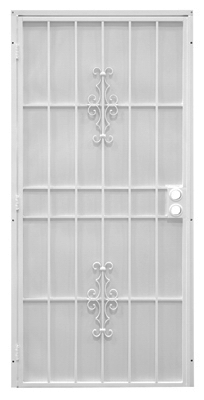 Regal Series Security Door, White Steel, 34.5 x 81.5-In. 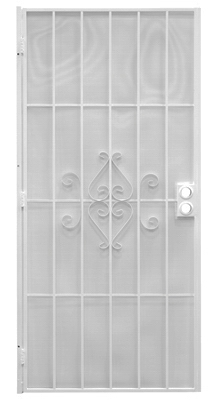 Regal Series Security Door, White Steel, 38.5 x 81.5-In. Orleans Security Door, Black Steel, 39 x 81-3/4-In. 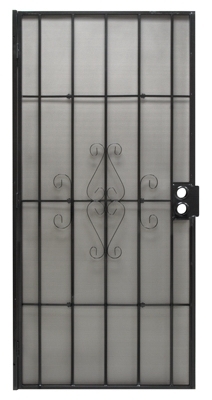 Flagstaff Security Door, Black Steel, 39 x 81-3/4-In. 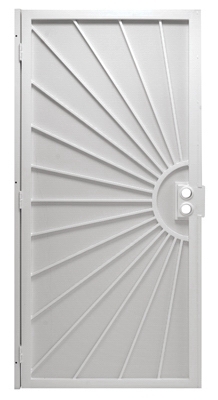 Flagstaff Security Door, White Steel, 39 x 81-3/4-In. 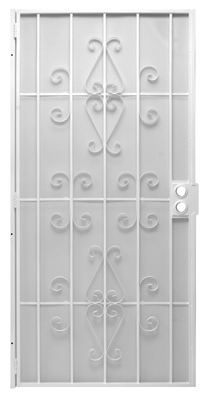 Orleans Security Door, White Steel, 39 x 81-3/4-In.